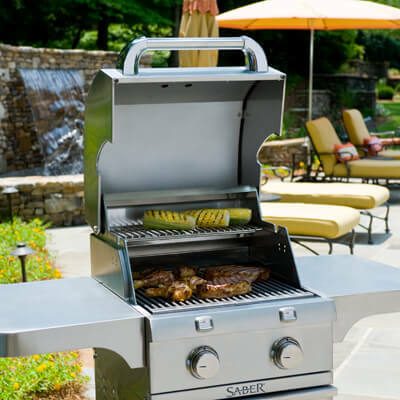 SABER® grills have incorporated features that allow you to relax and enjoy serving delicious food to your family and guests. 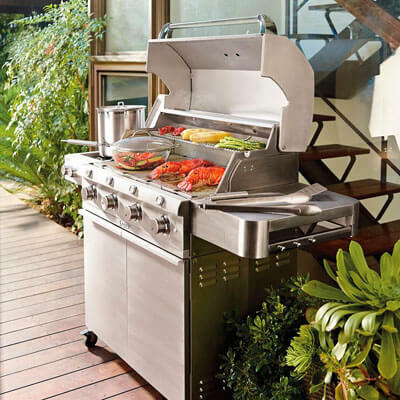 All Saber® grills cook with infrared heat locking the natural juices and moisture into your food. 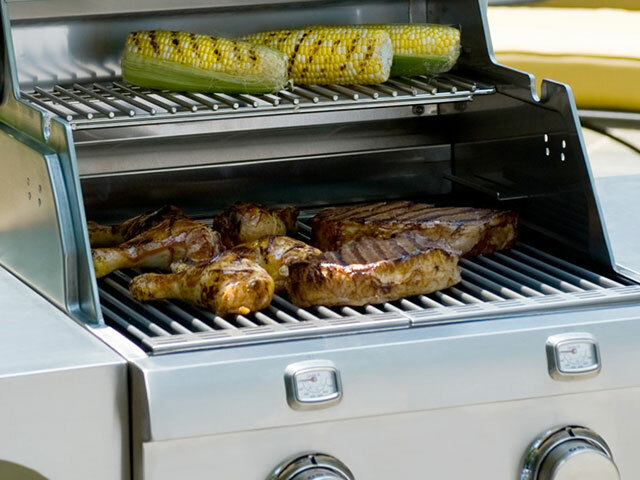 Our patented cooking system vents convective air, which dries your food out, away from the cooking surface. 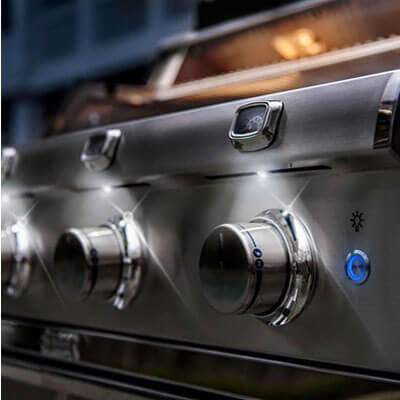 Flare-ups are eliminated and foods cook more quickly and efficiently. 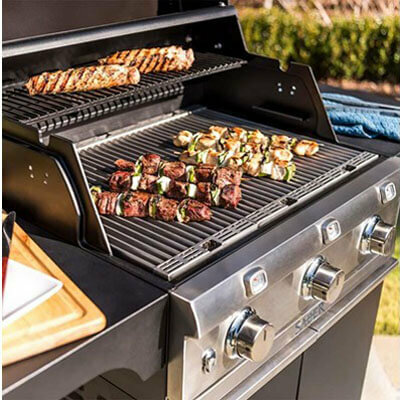 SABER® grills heat from 0 to 700F in 10 minutes or less and our patented Infrared Cooking System allows for a wide range of temperatures.